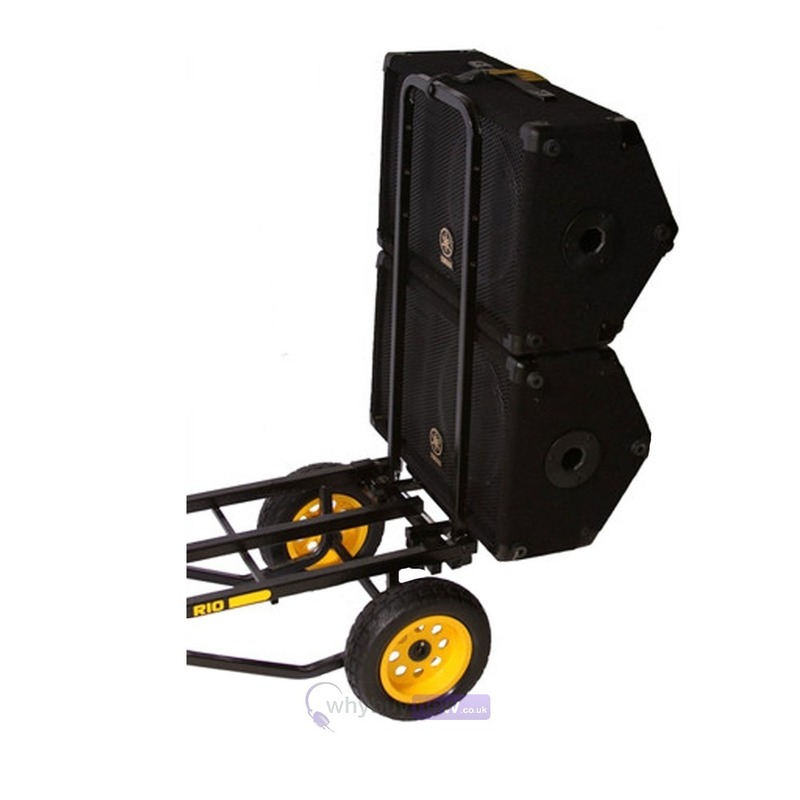 The Rock N Roller Cart Extension Rack is compatible with Rock N Roller's R6, R8, R10, R11G and R12 multi-carts. 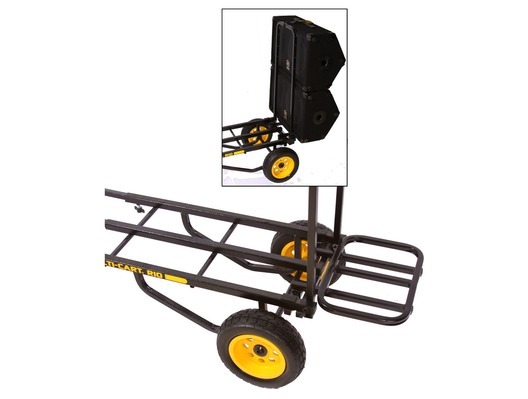 Remarkably easy to use, it attaches to or detaches from either end of the cart instantly and increases the cubic cargo capacity by roughly 20%. 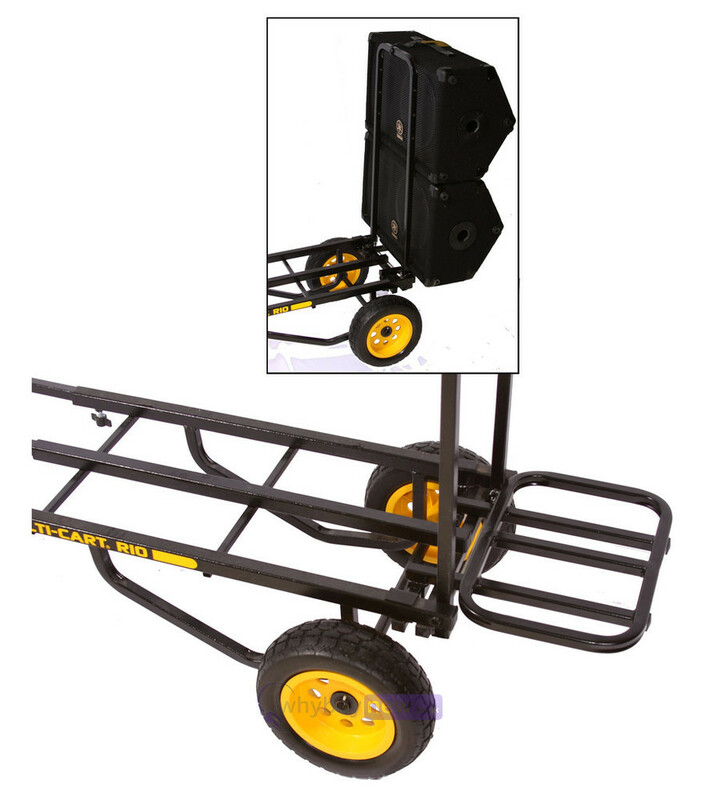 This makes it ideal for carrying non-standard shaped gear that is difficult to stack. 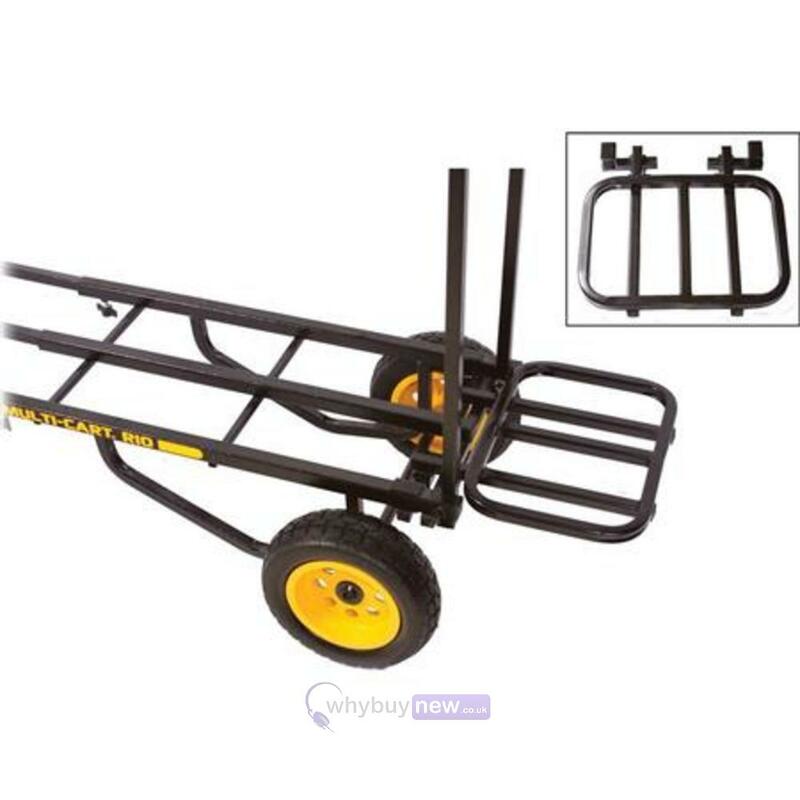 Additionally, the robust steel construction ensures durability and reliability.